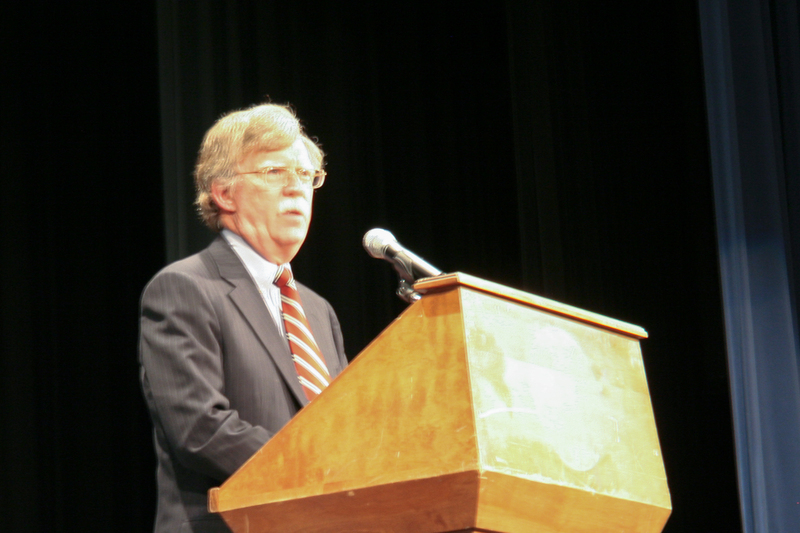 John Bolton (r) [2010 file photo]. Now would probably be a good time to finish up your backyard Ten Bar blast shelter. There are fewer people who would be worse. 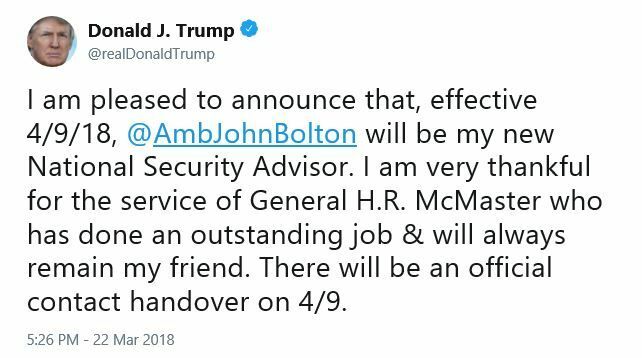 Bolton’s willingness to go to war is unnerving.